Aruba is one of the three ABC islands in the southern Caribbean, miles off the coast of Venezuela. The island is 21 miles long and has an area of about 75 square miles. There are a variety of wonderful Aruba vacation rentals available to suit every type of traveler. Whether you are looking for a no frills cozy and intimate Aruba villa rental, a private beachfront villa or a luxurious condo, Aruba has it all. 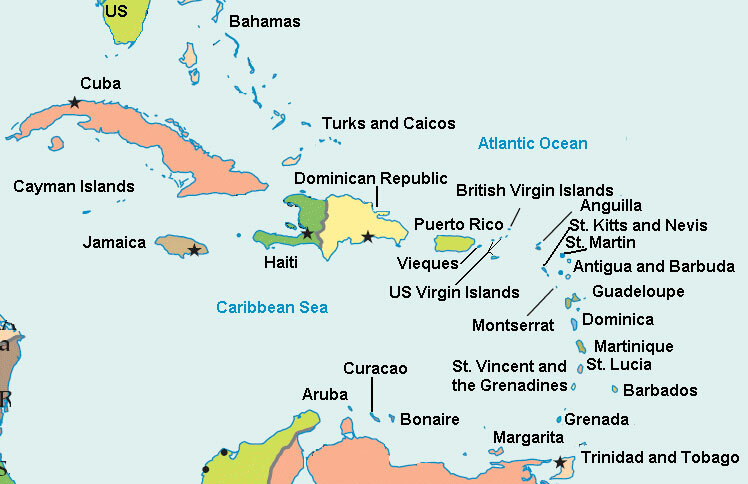 Aruba is divided into the northeast and southwest coasts. The southwest has the white sand beaches, turquoise seas, and warm waters. The northeast coast, exposed to the Atlantic, has a few white sand beaches, cacti, rough seas with treacherous currents, and a rocky coastline. The time in Aruba is Atlantic Standard Time; it is the same as Eastern Daylight Savings time all year round. The climate is tropical marine, with little seasonal temperature variation. Because of its location south in the Caribbean there is very strong sun, but a constant light breeze keeps the temperature pleasant. The weather is almost always dry, with most rain showers coming at night and lasting only a little while. Aruba's beaches are a big attraction especially Baby Beach to the southern tip of the island and Eagle Beach often called “one of the ten best beaches in the world”. Although it’s great to spend long days just relaxing on the beach and listening to the ocean, there are also plenty of opportunities to get to know Aruba's most attractive sights, historical and natural attractions, and museums. Aruba's nightlife caters for a variety of tastes. There are several charming and exciting nightspots with dancing and entertainment as well as lively action-filled casinos whose atmosphere is charged with excitement and expectation. Aruba has plenty of different options to choose from and you can make it as low-key or high-energy as you want. Aruba offers a wide selection of tours and activities on the water and on land. Aruba is “One Happy Island”!